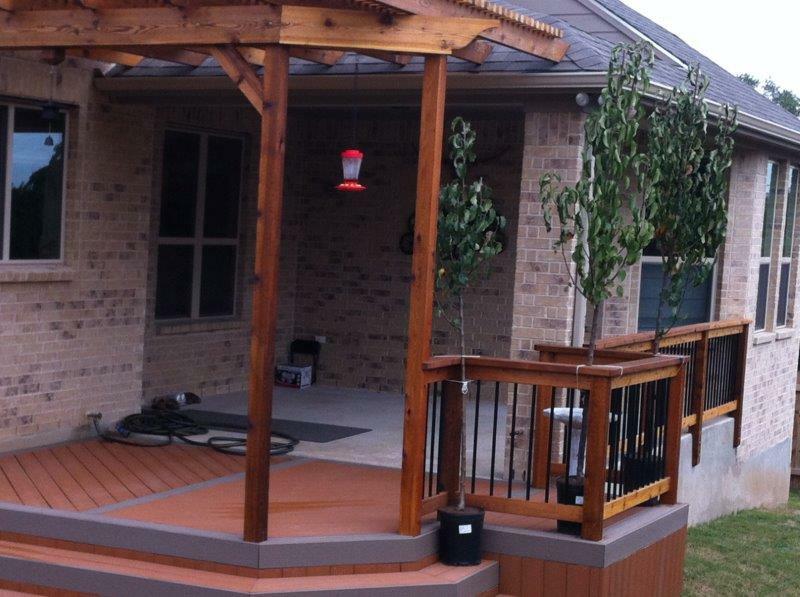 Do You Have A Decking Project We Can Help With? We combine your ideas with our knowledge and experience to get your project done right. 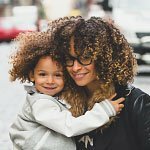 We will help you custom design your project to fill your space, needs and budget. We will email you a detailed cost estimate for the labor and materials for your project including some drawings for you to look at. As outdoor living developers Concepts employ outdoor living specialists who take pride in helping clients find the perfect solution for their home improvement needs. 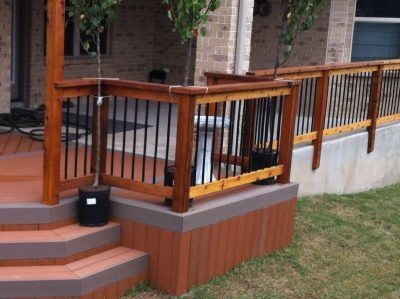 Safety is the practical consideration behind the installation of deck railings. Also railings can enhance the look of your deck. A lot of things like cost, maintenance requirements and aesthetic taste factor into the decision of which material to be used. Turn your backyard into your own oasis retreat with a beautiful pool deck. 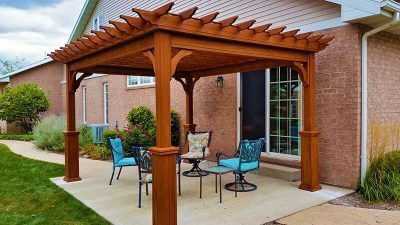 Your deck is your place of rest and it does not take as much time and money as going to a resort. Is your existing deck not living up to its full potential? We’ve seen it many times before. 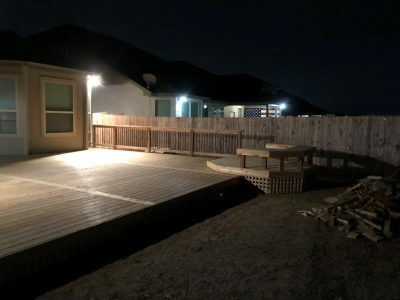 You purchase a house with an existing deck or added a deck yourself many years ago and it just feels lackluster. 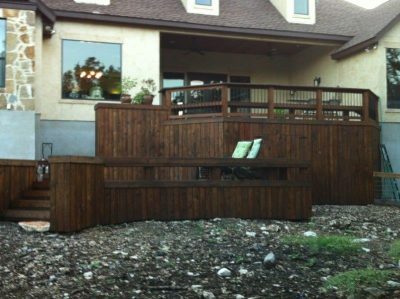 If this is the case, deck remodeling might be just the thing you need. We custom tailor all of our designs to your needs and desires to help make your home’s dream vision come alive. After years of decorating the interior of their homes, many people are turning their energy outside to create outdoor spaces for relaxing and entertaining. A lot of people use the terms deck and patio interchangeably but there are some key differences between these two types of structure that the patio builders you hire need to know. Wood decking continues, by far to be the most popular type of material used in deck building. 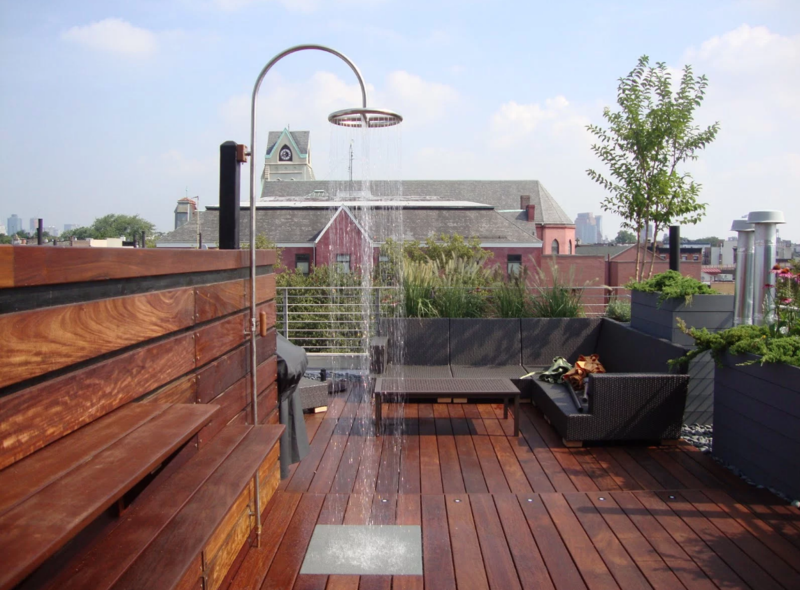 Some of the wood decking options are, Pressure Treated pine decking, Ipe. decking, and western red cedar decking, to name a few.